Your Last Breath – New Single from My Favorite Local Band! St Patty’s Day! Free show at Hole in the Wall – THAT’s TODAY Y’ALL! They’re quickly becoming Austins MUST SEE Favorites as well! DON’T MISS them when you have the opportunity! You can LOVE them on Facebook too! 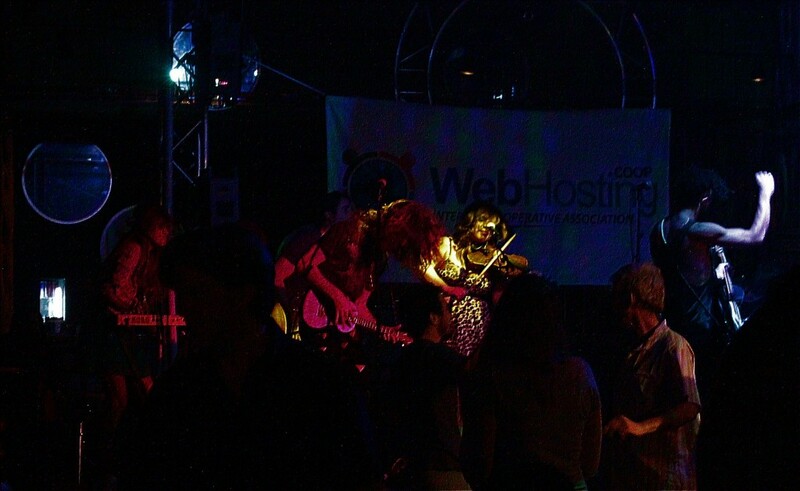 Join us for a night of fun, great music, and even better people as we kick off the launch of WebHosting.coop! Live Local Bands include Mighty Mountain and The Contrabandits. 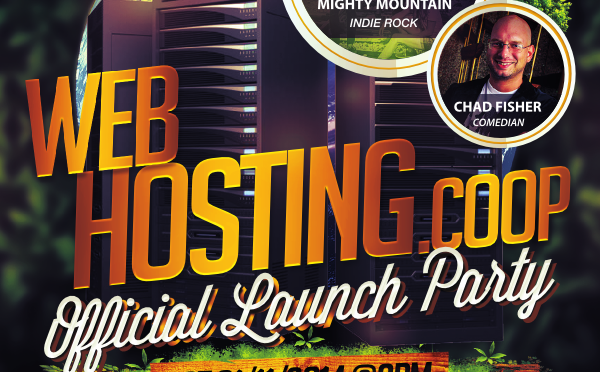 Come and meet WebHosting.coop and some of our fellow members! Events, Featured, Fellow Artists, Love to Listen!